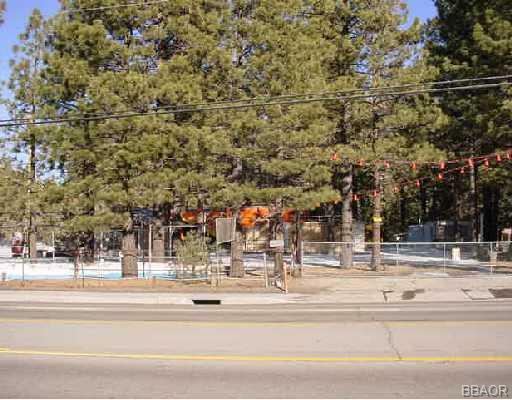 41820 Big Bear, Big Bear Lake, CA, 92315 - Photos, Videos & More! Just change these settings to update the prices across the entire website. If you need help figuring out your numbers our Home Loan Provider is more than happy to help explain things. Call 619-204-5952 and ask for Brian Sciutto. "Jessica is a great asset to your company! Without her we would have never sold our house down the hill and purchased our dream home here in big bear. "